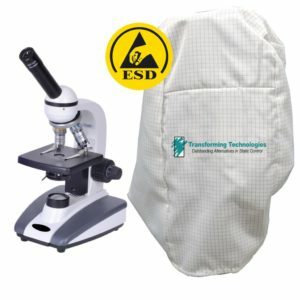 The TC0839 tool caddy is designed for use in ESD controlled areas where there are ESD sensitive devices. 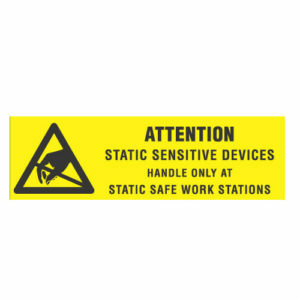 A convenient open tool box made from conductive polypropylene provides static-safe storage of tools and components. 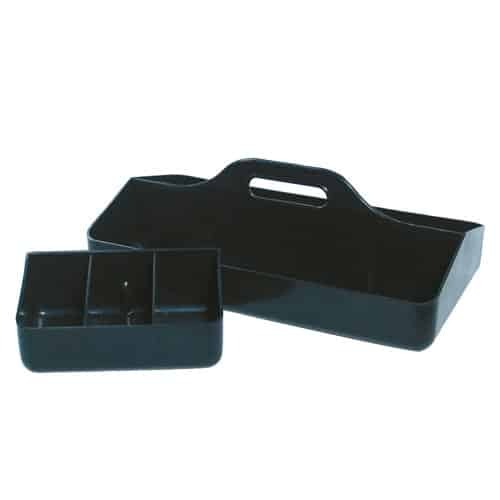 The durable tool caddy is made from industrial strength ESD safe materials. 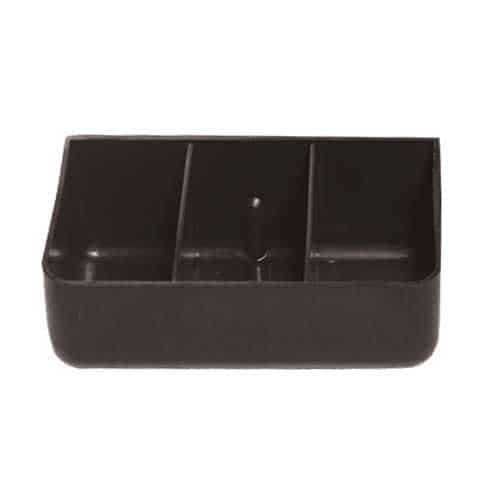 Storage can be divided with up to four (4) optional insert trays (TC0843).